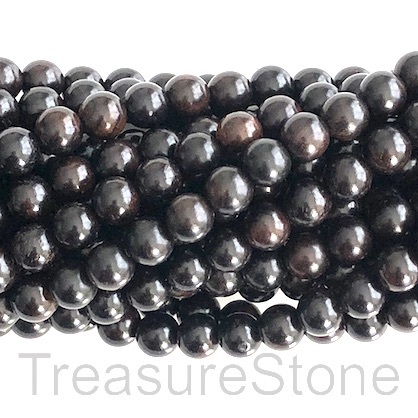 Bead, scented wood, black tan, 8mm round. Pkg of 108pcs. 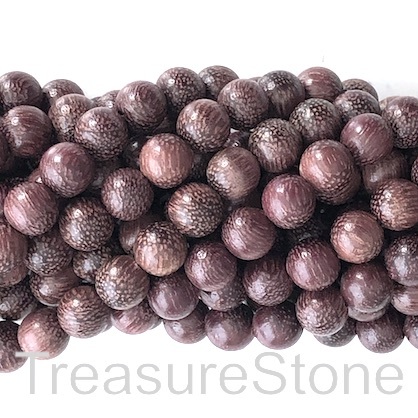 Bead, scented wood, dark purple, 8mm round. Pkg of 108pcs. 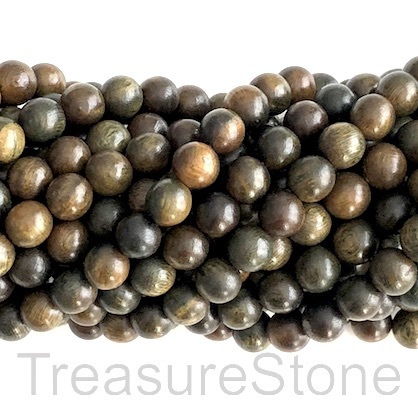 Bead, scented wood, green tan, 8mm round. Pkg of 108pcs. 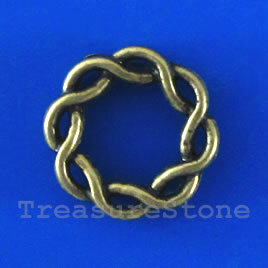 Bead, antiqued brass finished, 15x3mm. Pkg of 14.